April Sale: Get 50% off business cards! Offer ends May 1st. Fast Shipping Business Cards typically ship within two business days and rush service is available. Extra Low Prices Great low prices for professional business card printing. Unlimited Images Upload unlimited images and text to your business card. Drag, zoom, and rotate your images to get the perfect design. Add Custom Text Add custom text to your business cards in a wide range of styles and colors. 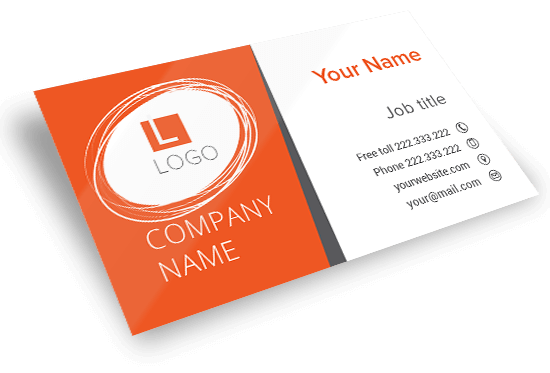 Use a Template Start with a professional template when making your business cards. Tim D. in Harrisburg, PA said... Great Job!! My business cards are wonderful. I couldn't be happier with them. Thank you. Alyssa T. in Providence, RI said... Professional quality, fast printing, got here in great shape. I'm very impressed with OpenPrints.com. I'll definitely order more business cards from your company again! Taylor in Fairfax, VA said... These guys are the deal. My business cards arrived on time and look great. M. Murphy in Valdosta, GA said... Seriously awsome company. Its so nice to get help even when you email last minute with questions about business card printing! Will be using this company again! Richard M. in Pittsburgh, PA said... Best printing company I have worked with. I used them for posters and later business cards. A+++! Landon T. in Tucson AZ said... I have ordered 3 times from you guys! The posters and business cards are amazing and I recieve them really fast! The customer service is a plus! M Owen in Ft Myers FL said... They quickly printed and sent out 250 business cards I ordered online. And for a great price! Pam F. in Columbus, OH said... The business cards arrived and they are exactly what I was imagining. Terrific job! What photo quality do I need to make business cards? When will my business cards arrive? 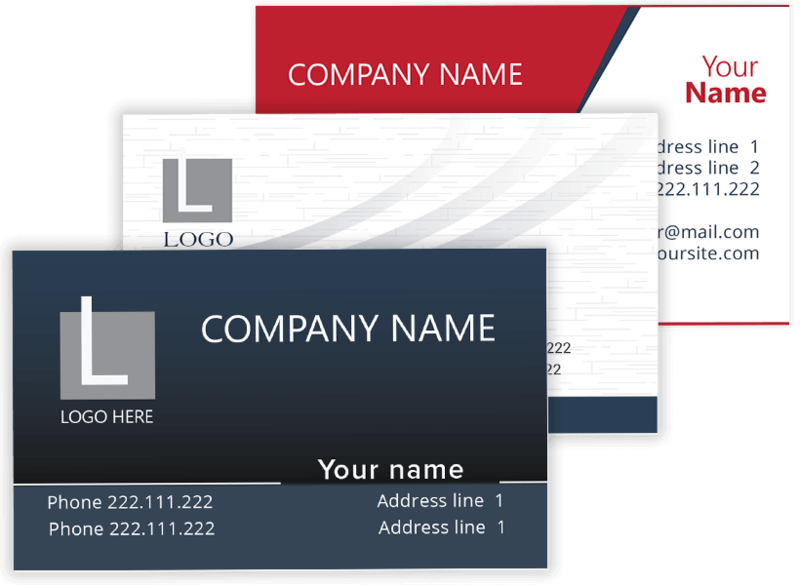 Business Cards typically take 2 business days to be produced and shipped. The shipping service selected will determine the delivery date. Why make your business cards with OpenPrints?